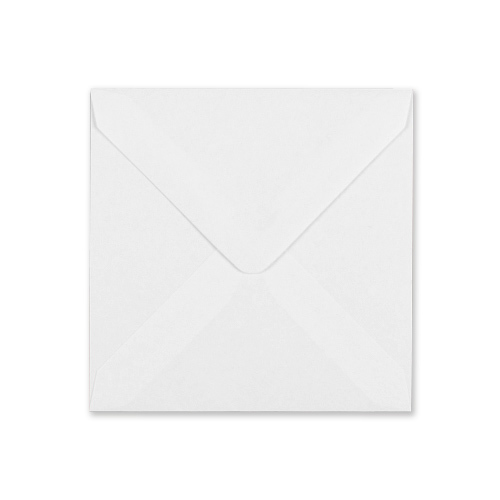 A very nice large white 155mm square envelope 100gsm that adds a finishing touch. 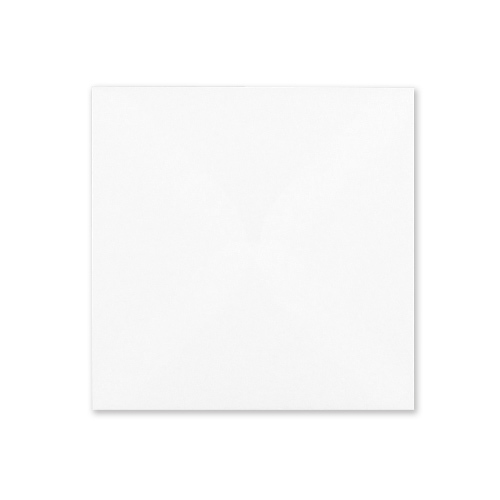 large 155mm square greeting cards are still as popular as ever. Manufactured from the finest high white Scandinavian wood pulp which is a sustainable source. Average Customer Rating: based on 8 reviews. Write a review. Good service, rapid delivery, excellent products. 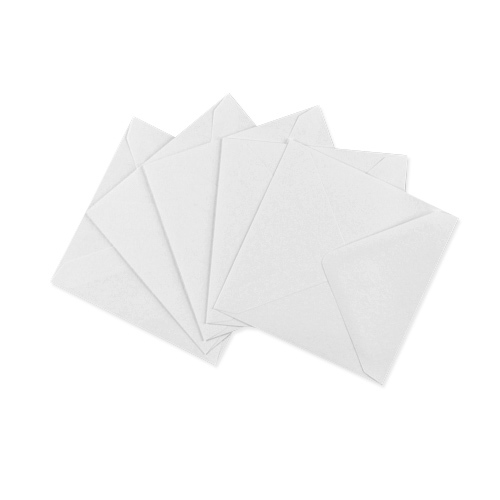 These envelopes were required to take a folded card of 147/147. 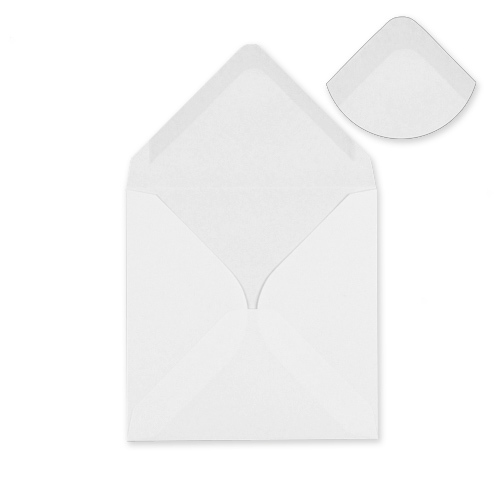 150 envelopes too small. Company very helpful when I needed to change them with refund. Thank you to those who helped.